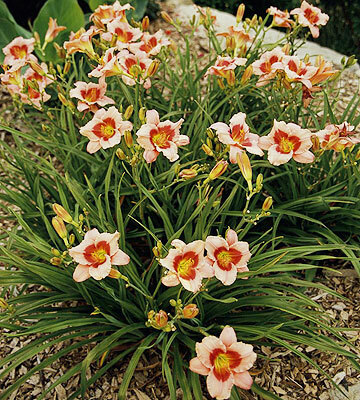 The only difficult thing about daylilies is choosing which ones to grow. 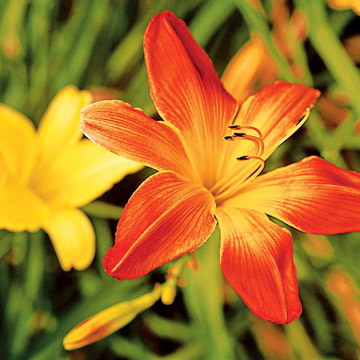 Blessed with eye-grabbing color and such heat tolerance they're almost impossible to kill, daylilies are a cinch for novice and expert gardeners. Just how tough are they? The orange daylily (Hemerocallis fulva) long ago become a fixture along Midwest roadsides. "Our climate suits daylilies perfectly," says Missouri breeder Jack Roberson, who owns American Daylily & Perennials near Kansas City. 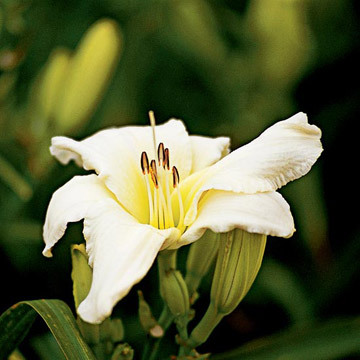 "Grasses and other weeds can overpower daylilies in some regions, but not here." 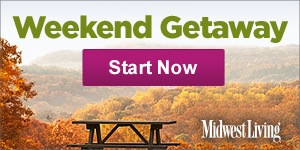 And daylily rust, a fungus causing alarm in other areas, is a non-issue in the Midwest, where cold kills it. 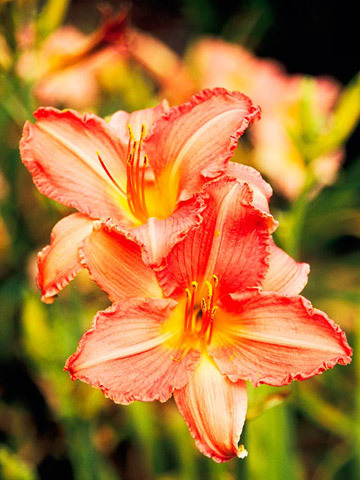 Growing from 18 inches to three feet tall, daylilies can work in any size garden. While they can survive in half-day sun, these perennials perform best in full sun. 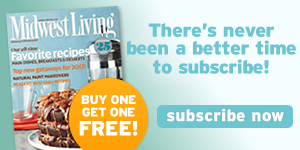 With 50,000 varieties to choose from, how does a gardener decide? 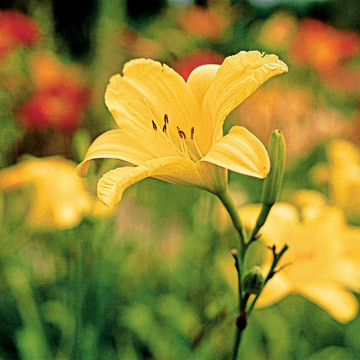 To help gardeners figure it out, Jack and his wife Jo helped organize the All-American Daylily Selection Council to evaluate which daylilies perform best. The winners must excel in test gardens across the country, and many will rebloom. A yellow variety called 'Buttered Popcorn' snared the All-American landscape designation and made the Robersons' list of dependable rebloomers. Other good repeaters include the well-known 'Stella d' Oro' and two yellow-flowered winners from Jack's breeding efforts, 'Black Eyed Stella' and 'Miss Mary Mary'. Although the best rebloomers tend to have yellow or gold flowers, Jo and Jack also recommend purple 'Little Wine Cup' and scarlet-red 'Lady Scarlet'. "LADY ELIZABETH' Five-inch white flowers with emerald-green throats and ruffled petals brighten compact plants 22 to 25 inches tall in midseason, then repeat. 'RASPBERRY LEHI' Fuchsia flowers with green throats bloom on 25-inch stalks. They begin early in the season, then rebloom. 'OPEN HEARTH' Mega-size, 9-inch-wide blossoms flame with red and copper. The plants bloom midseason, reaching 26 inches tall.They rebloom more than twice the number of days of average daylilies. 'SILOAM SPACE AGE' Six-inch blooms are yellow, with ruffled petals and a corduroy texture. They rebloom in late summer. 'STELLA'S PINK VALENTINE' This variety from Jack Roberson's daylily breeding program has rich, green arching foliage, scapes (stalks) that are 18 to 22 inches tall and 3-1/2-inch mauve-pink flowers with rosy-red eyes. Jo says this is one of the best pink rebloomers. Daylilies tend to go dormant after they bloom. If the foliage turns dry, you can just cut it down to a couple of inches without hurting the plants. Fresh, clean leaves will soon emerge. 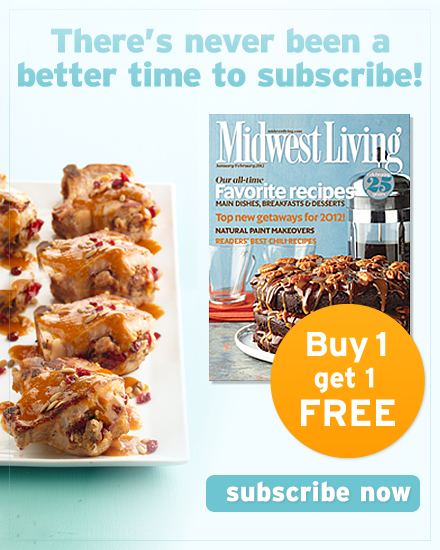 americandaylily.com. To see the complete list of All-American Daylily winners, click on daylilies, then All-American.